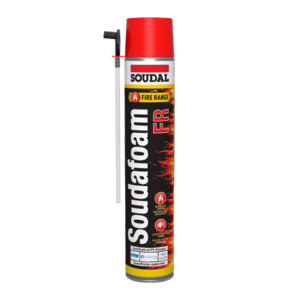 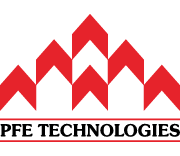 Soudal Fill & Fix Foam with CFC-free propellant is a one-component, self-expanding, ready-to-use polyurethane foam with propellants which are completely harmless to the ozone layer. 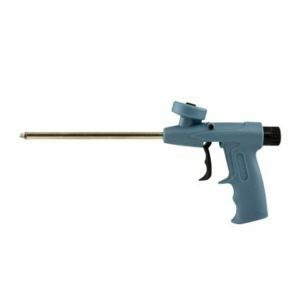 Every can comes with a straw adapter which makes applications fuss-free and simple. 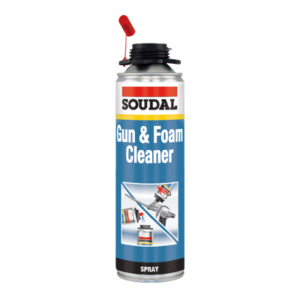 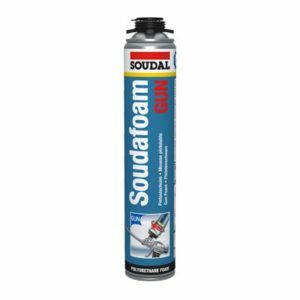 Each 750 ml can of Soudal Fill & Fix Foam can be expected to create up to 42 litres of cured foam.